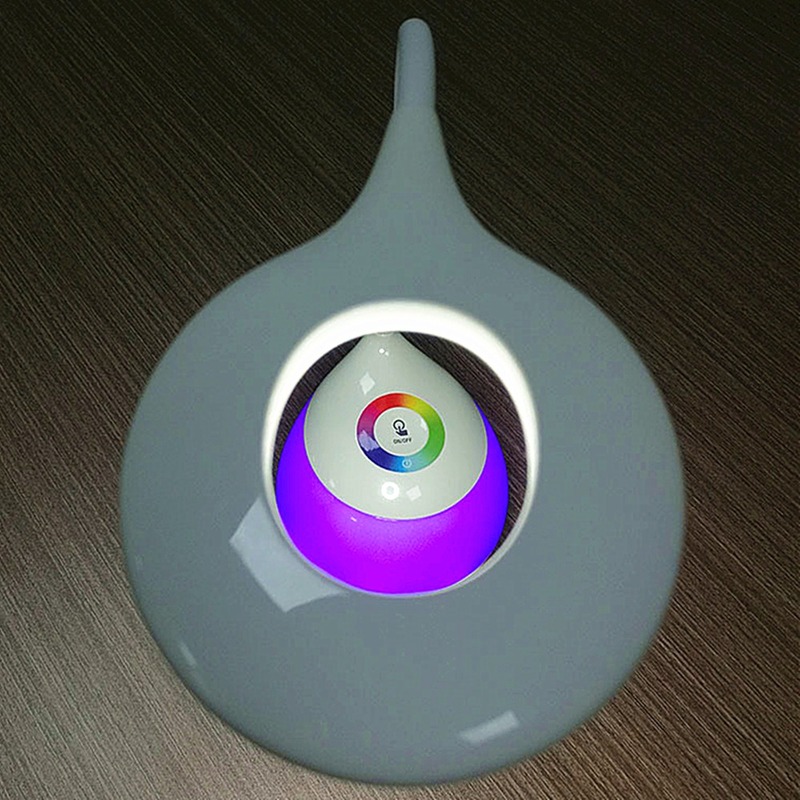 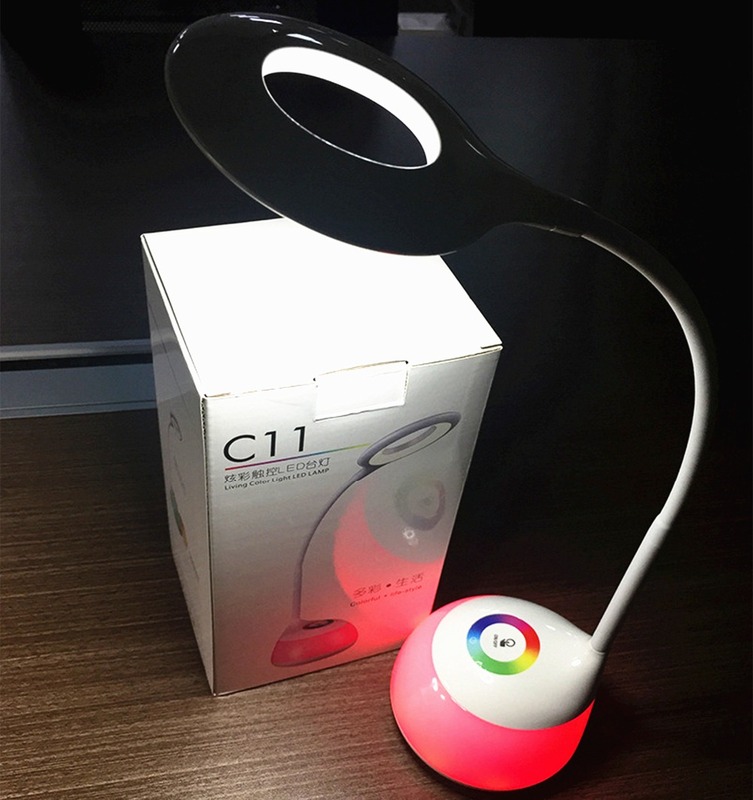 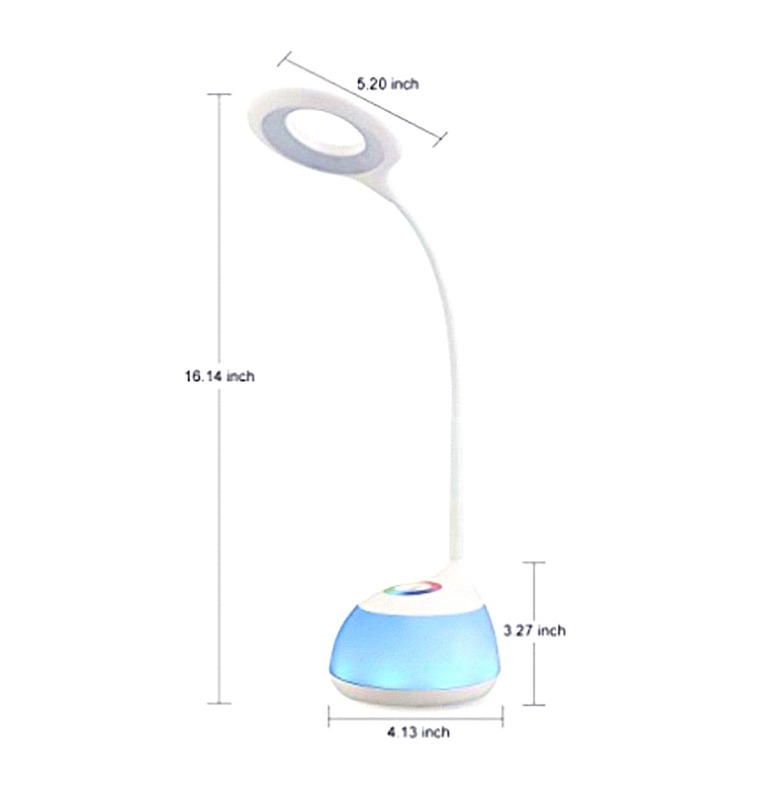 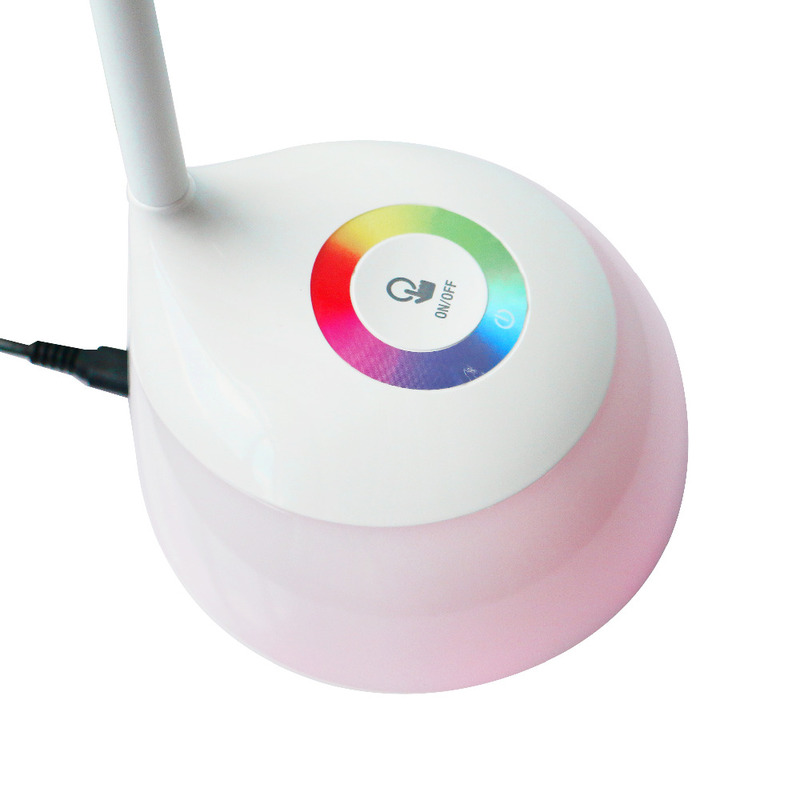 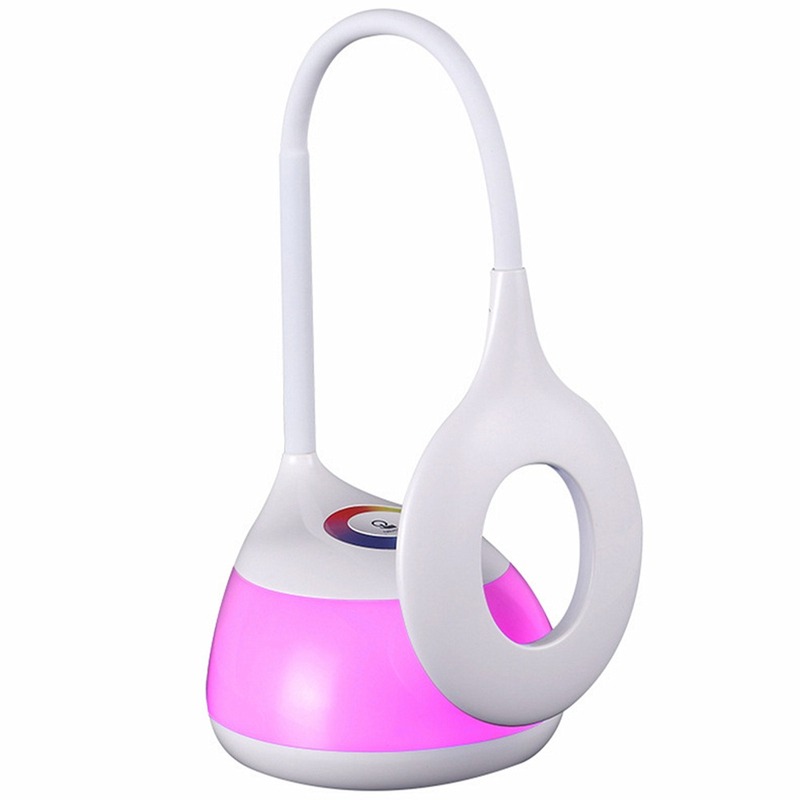 - Living color LED lamp brings your colorful atmosphere. 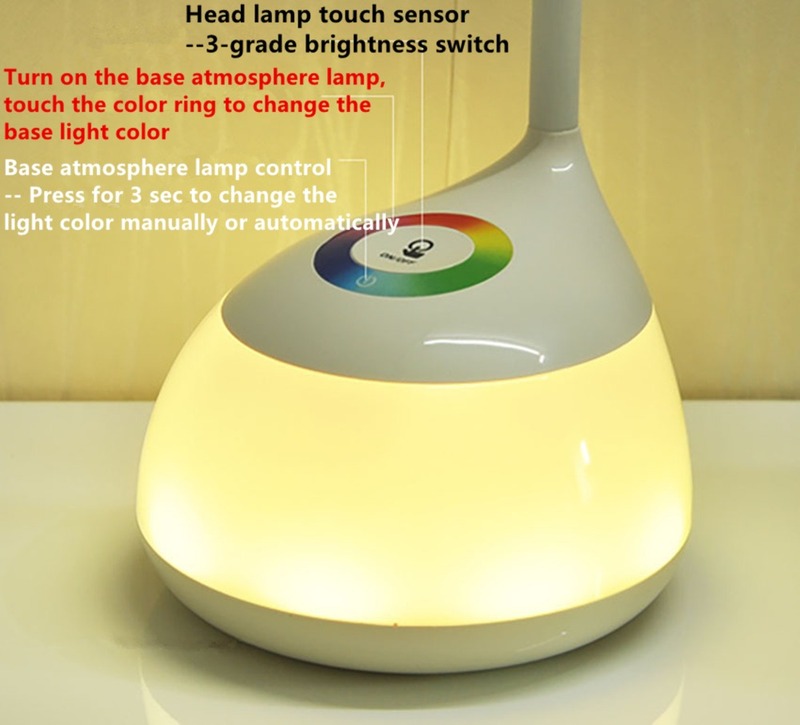 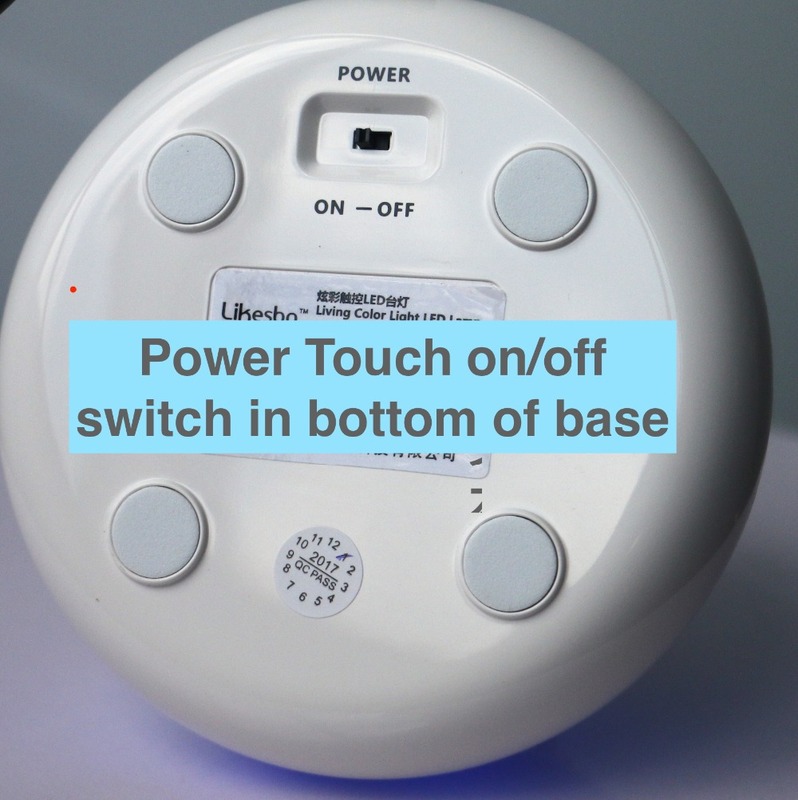 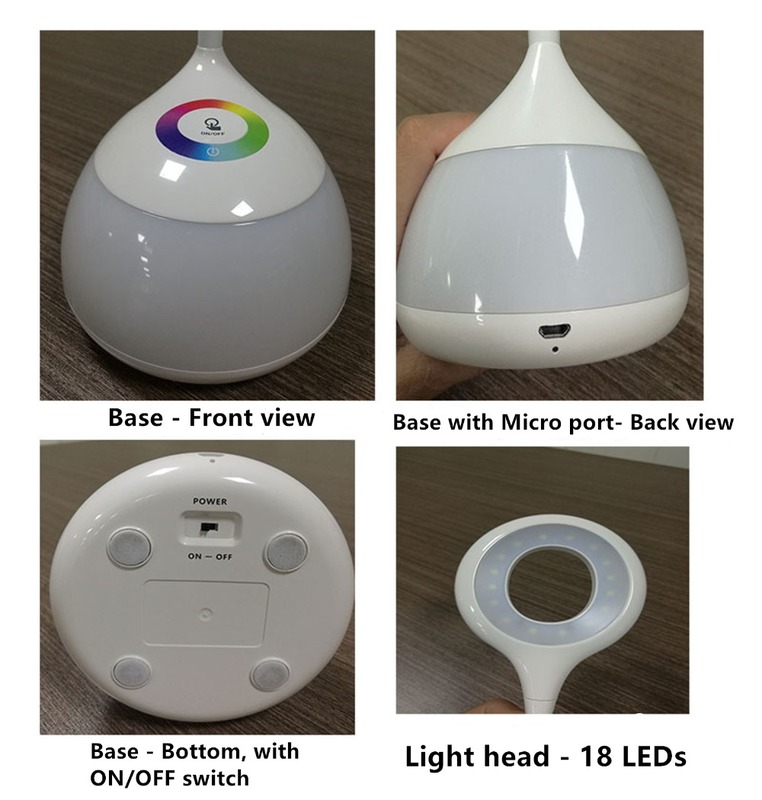 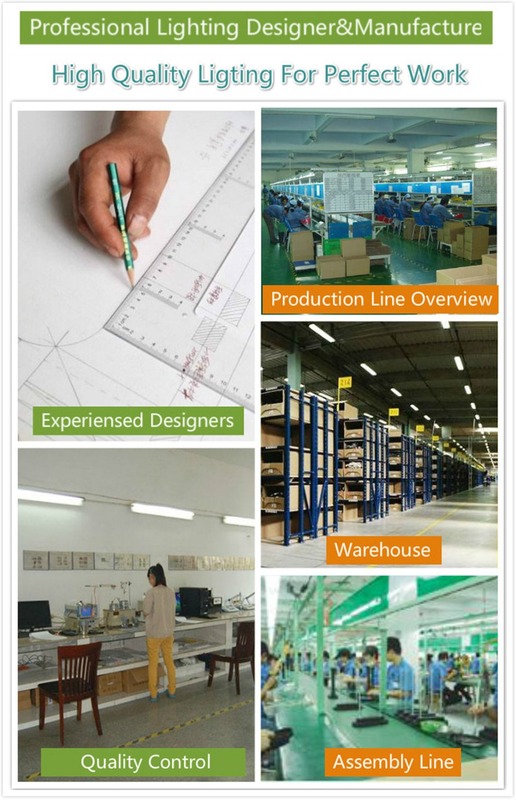 - High sensitivity touch sensor, easy to operation. 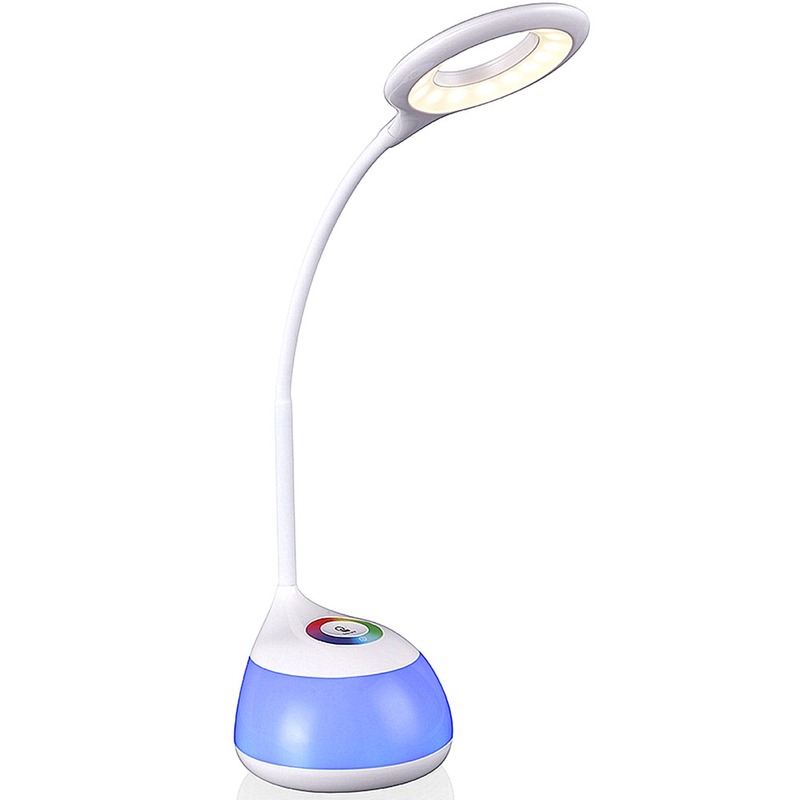 - The gooseneck can light for different angle as your requirement. 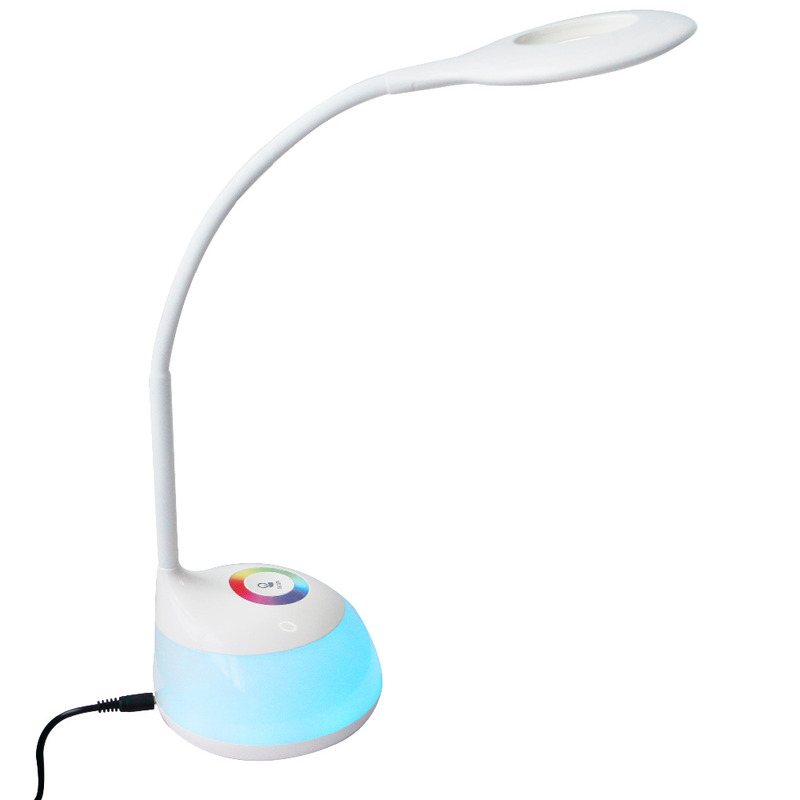 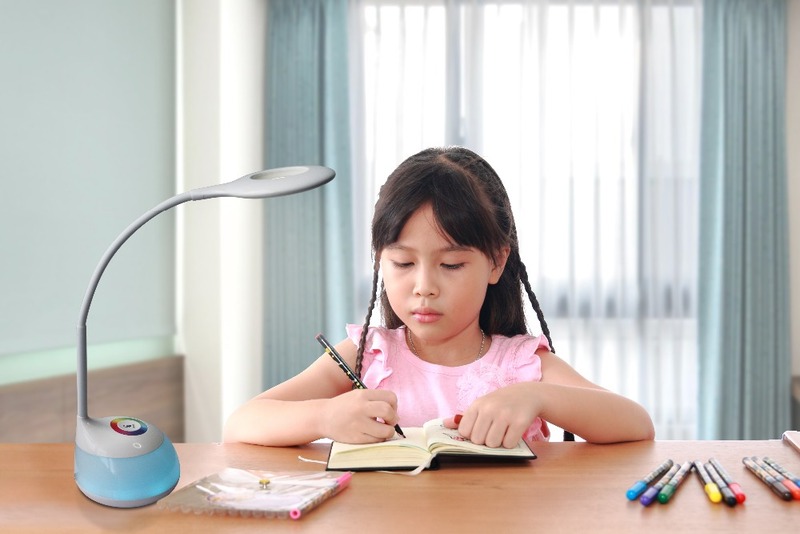 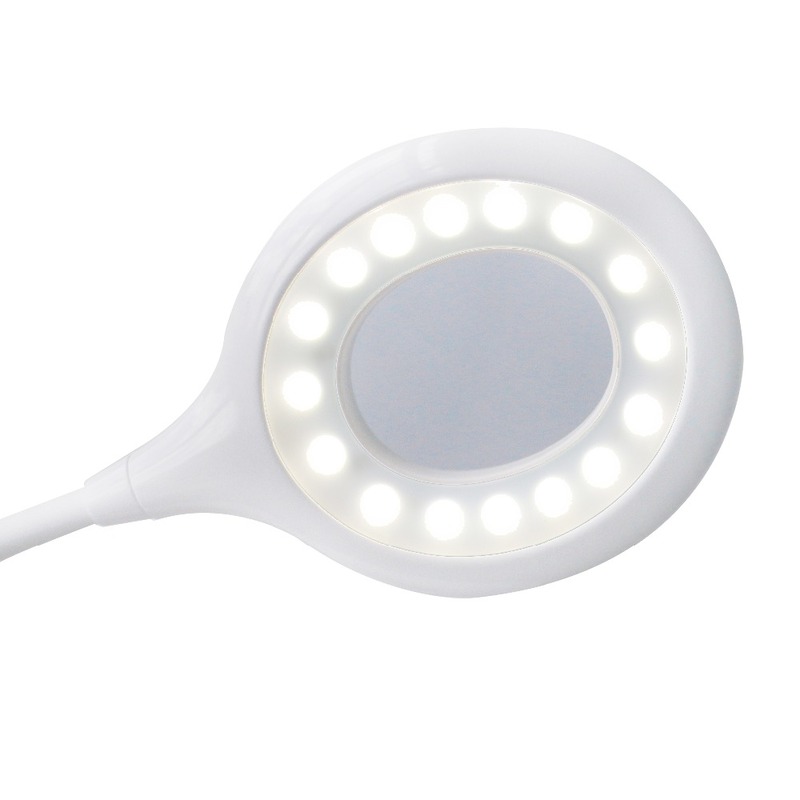 - Soft and bright 5000-5500K white light color temperature, more eye protective for kids . 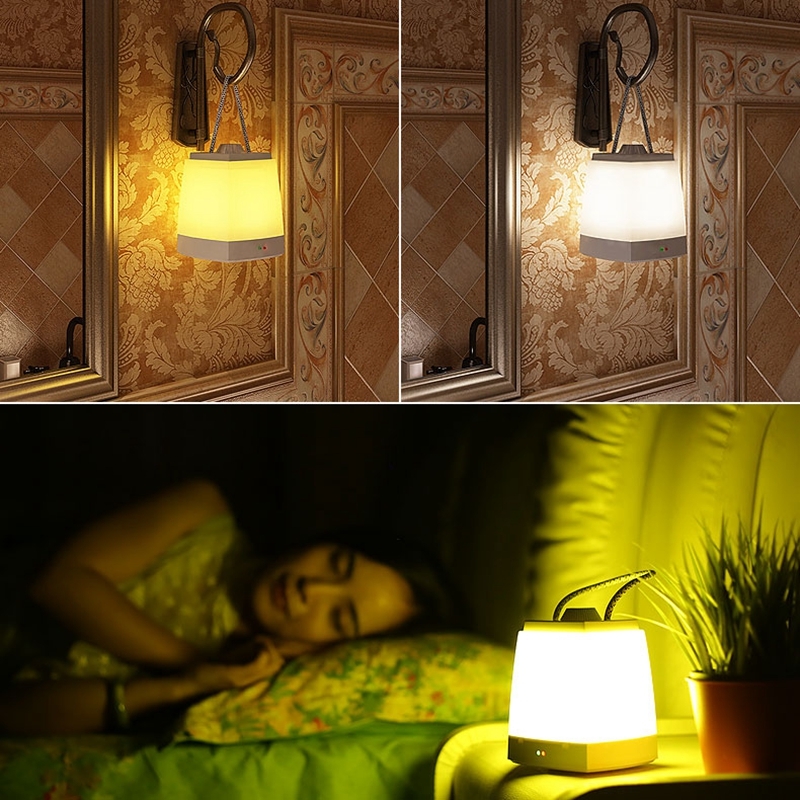 - Safe, energy saving, environmental protective and convenient.